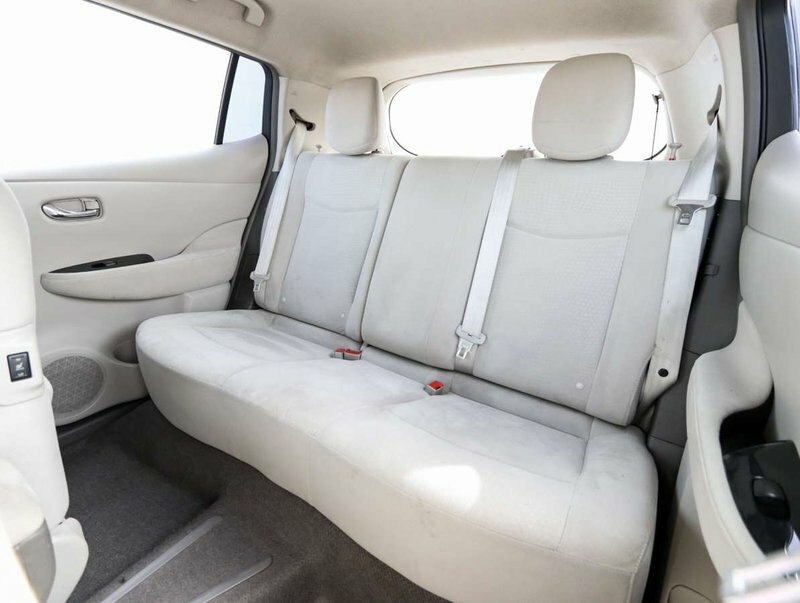 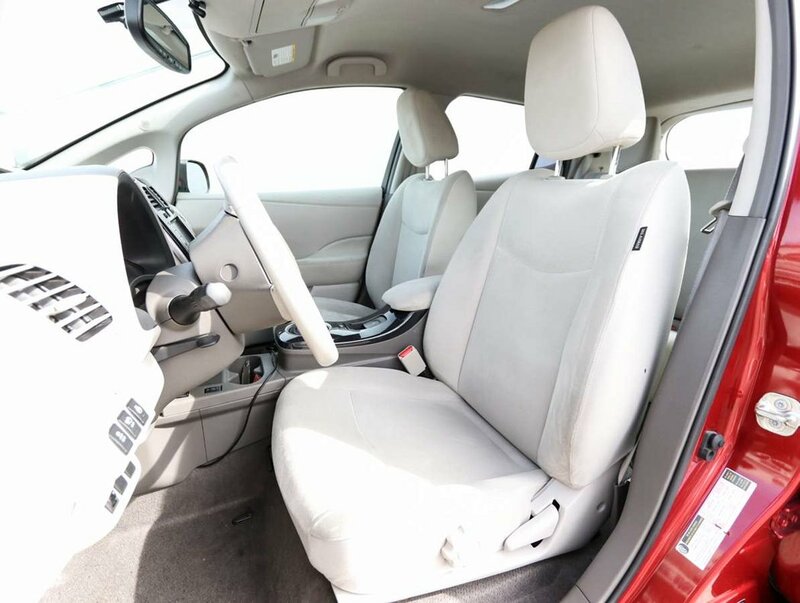 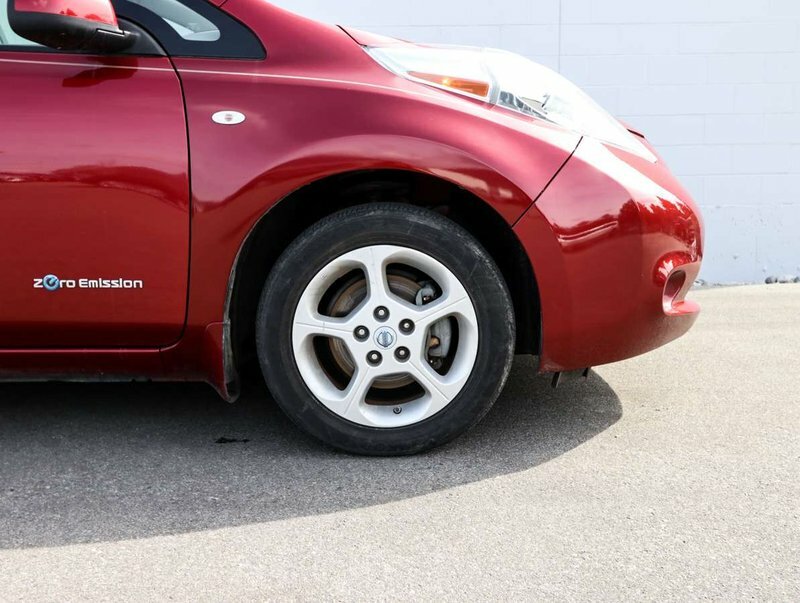 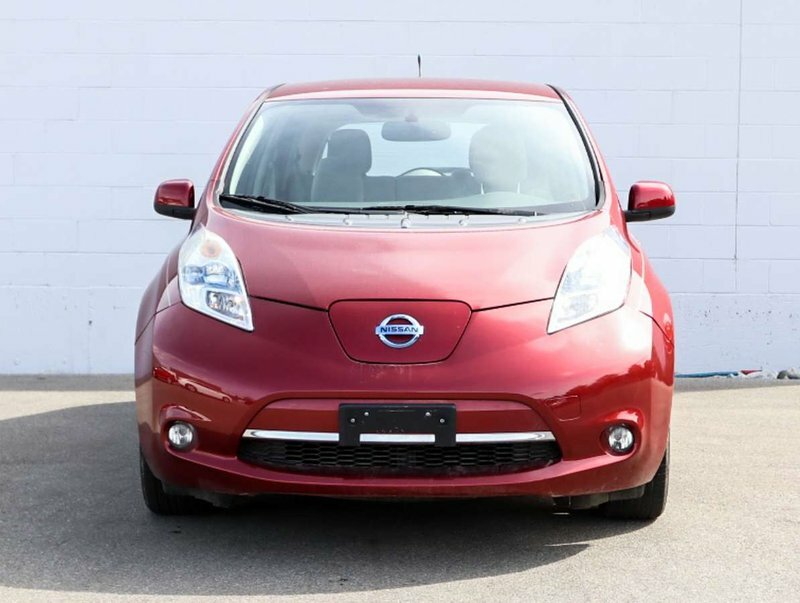 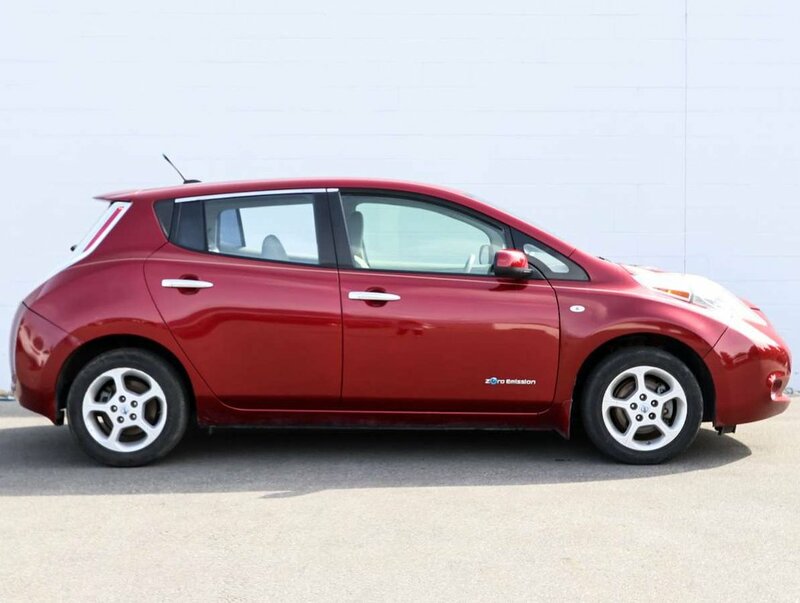 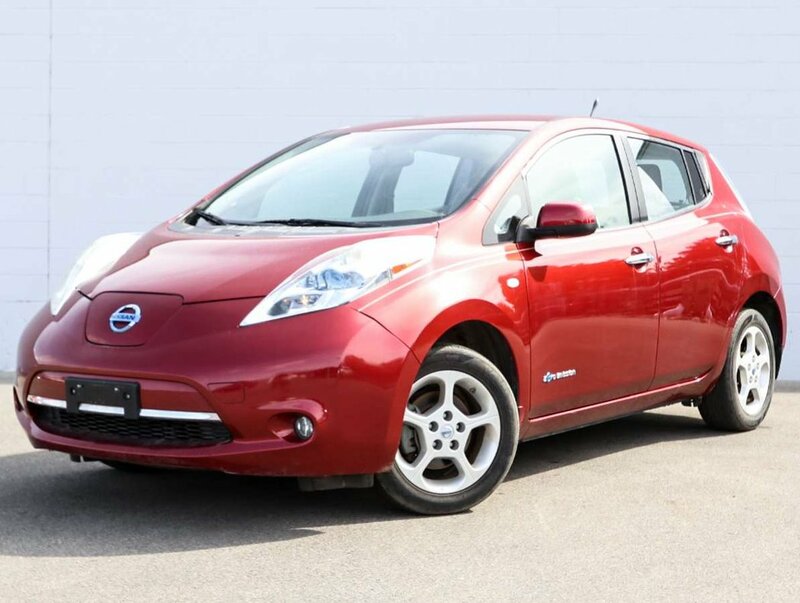 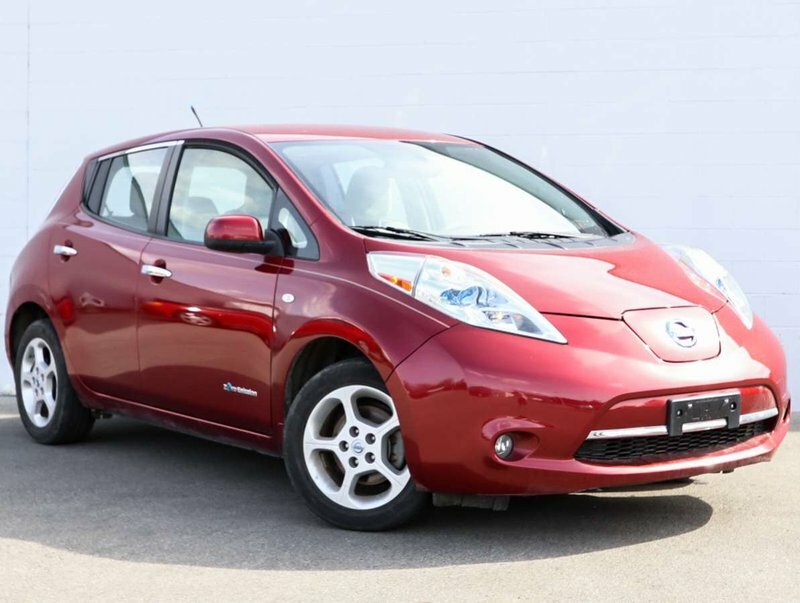 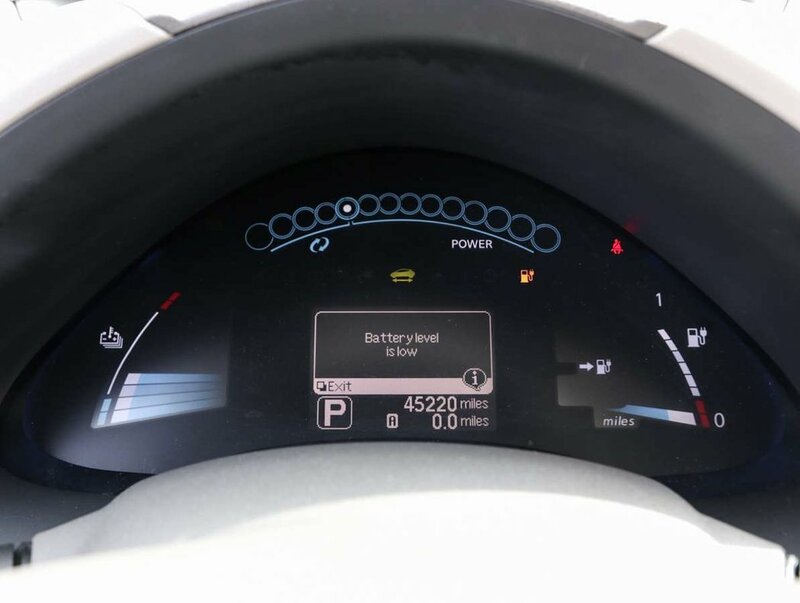 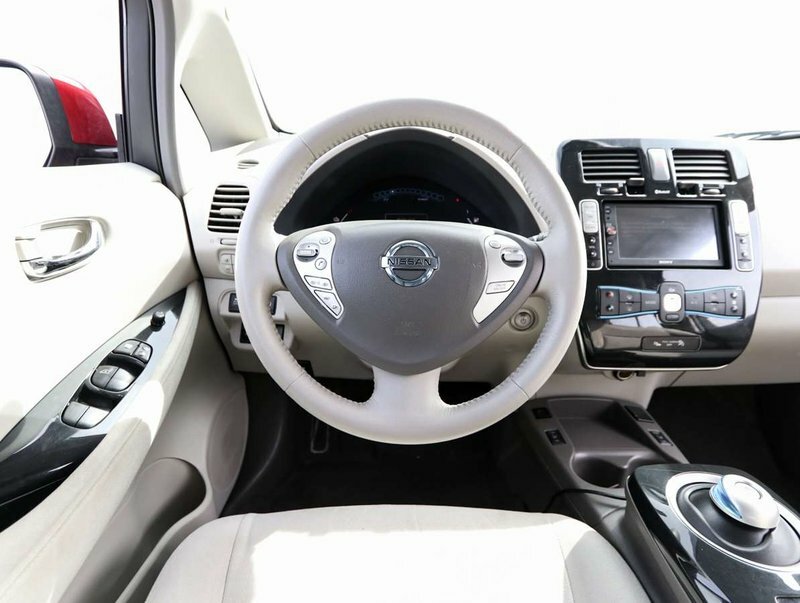 This 2012 Nissan Leaf SL is in excellent condition and has only 72,775km. 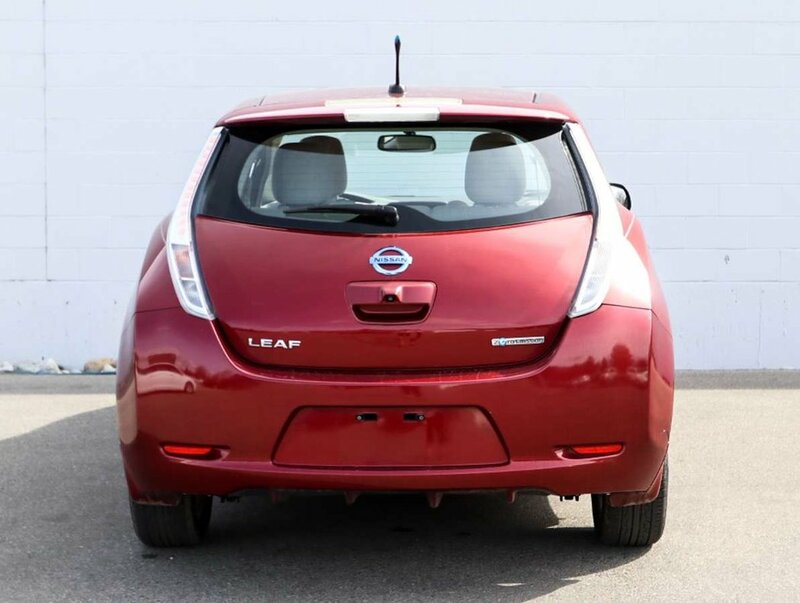 This Leaf is fully electric and runs on a Lithium Ion Battery, giving off zero emissions and is a great economical choice. 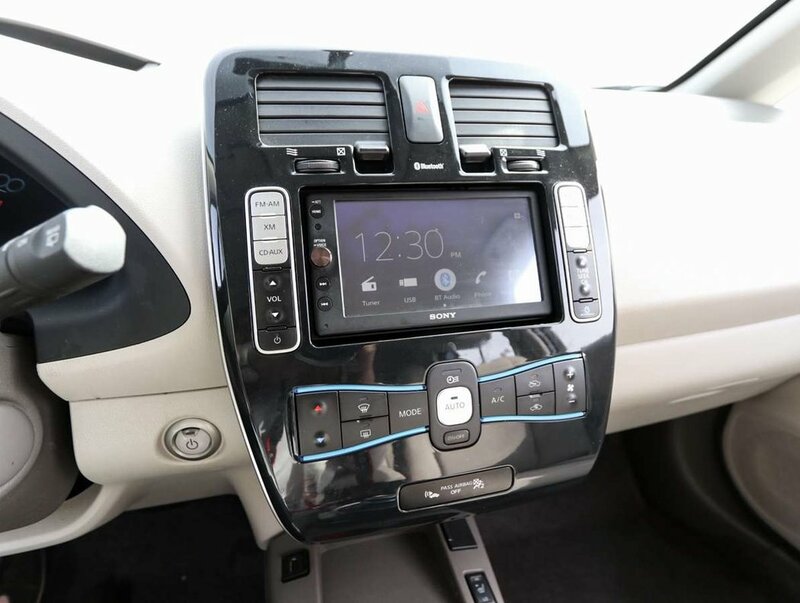 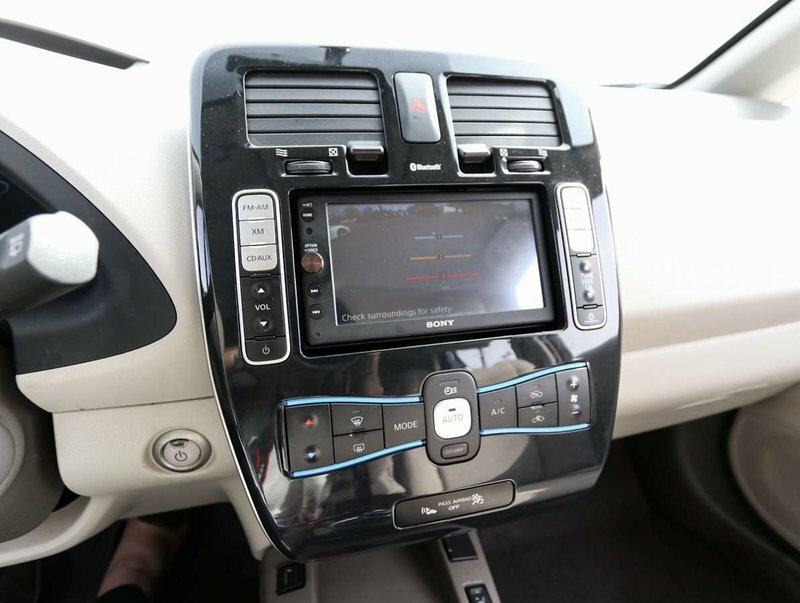 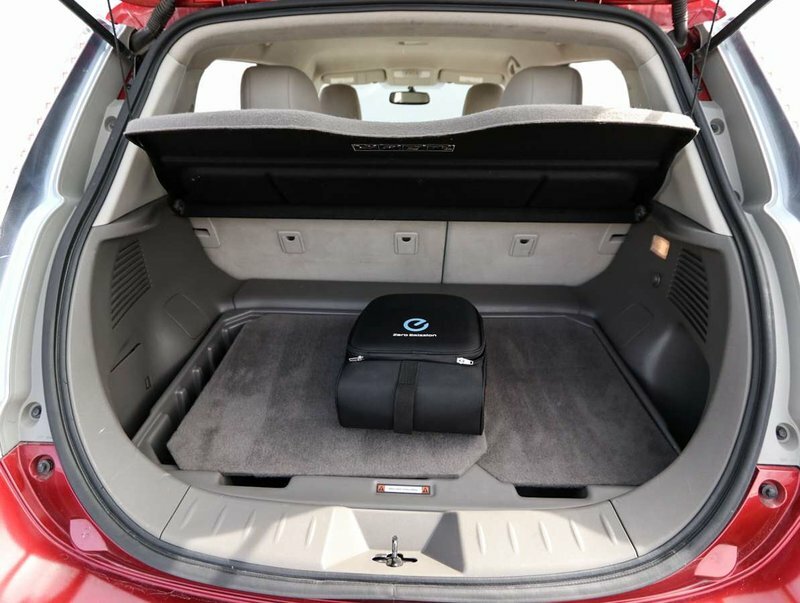 With options like Navigation, back up camera and bluetooth and is Front Wheel Drive. 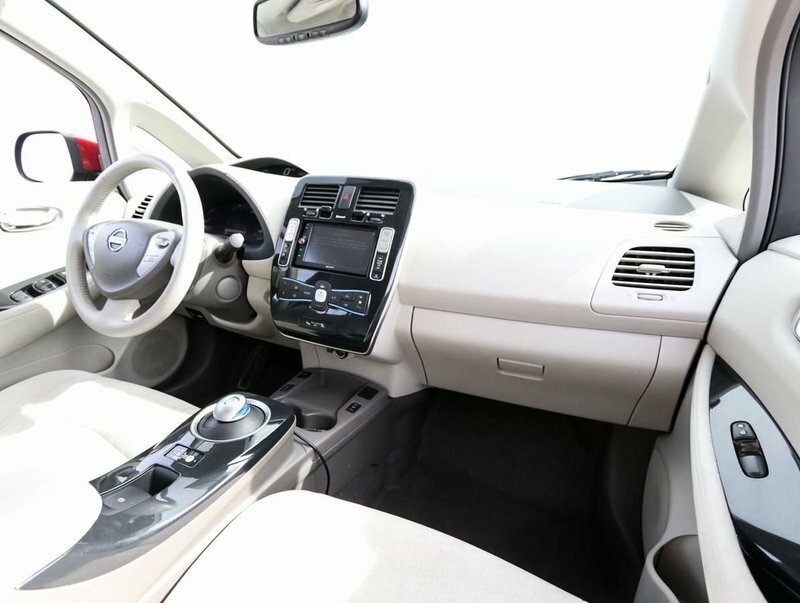 Options included in the SL trim level includes 0 Emission, Hatchback, Navigation, back up camera, bluetooth, and much more!